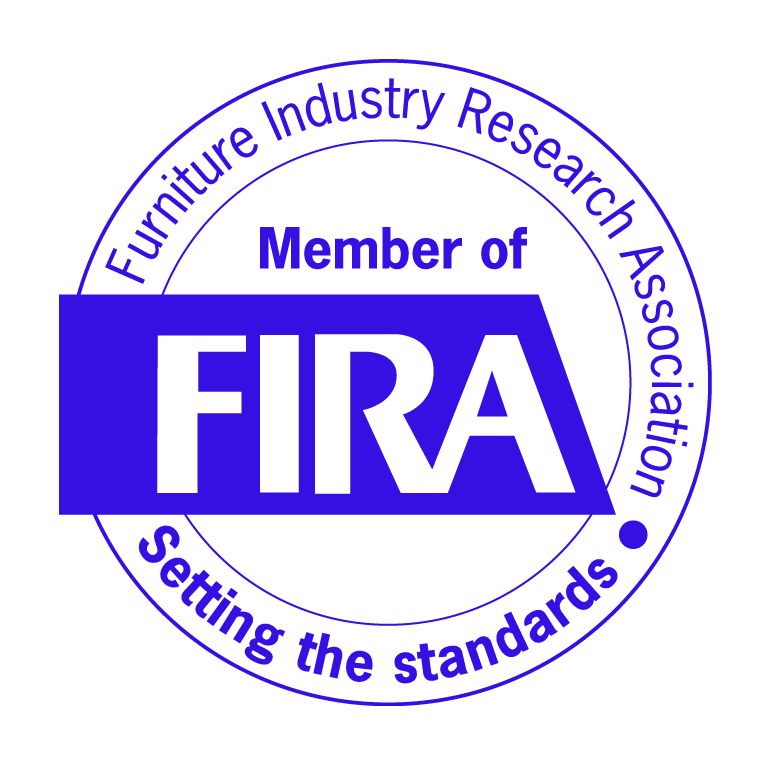 Birlea Furniture pride themselves on being an efficient and dynamic company that sets the trends that others follow with representatives that travel the world in search of new ideas and new lines. Trading for 18 years they continue to grow rapidly. 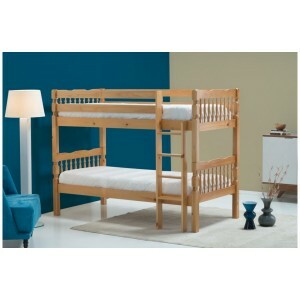 Birlea Furniture has a wide range of Beds, Bedroom, Living and Dining Roon flat-pack furniture. Perfect both day and night, the Torino Daybed has been tradi.. 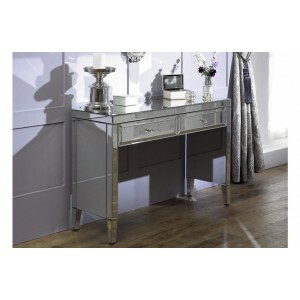 The beautiful and glamorous Valencia 2 drawer bedside will b.. 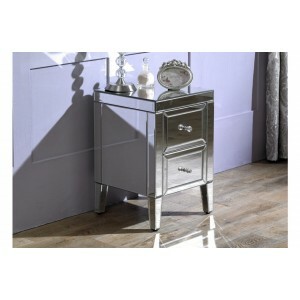 The beautiful and glamorous Valencia 2 drawer bedside will.. 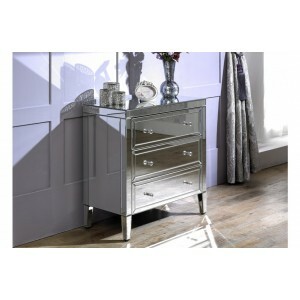 The beautiful and glamorous Valencia 3 drawer chest will be .. 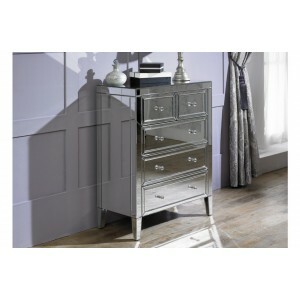 The beautiful and glamorous Valencia 3 + 2 drawer chest will.. 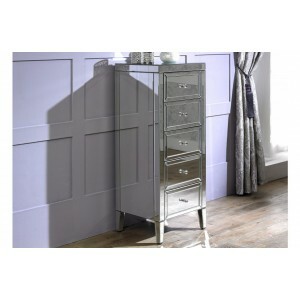 The beautiful and glamorous Valencia 5 Drawer Narrow Chest w.. 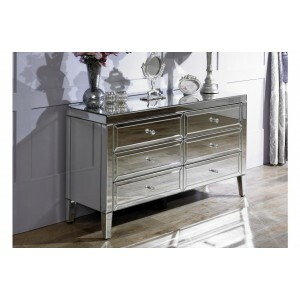 The beautiful and glamorous Valencia 6 drawer chest will be .. 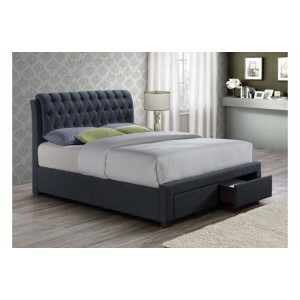 The beautiful and glamorous Valencia 2 drawer dresser wi..
A delightfully upholstered bed that is really brought to l..
A delightfully upholstered bed that is really brought to lif..
A traditional piece, the Victoria features an elegant fi..
Classically crafted, the Weston Bunk Bed has been designed.. 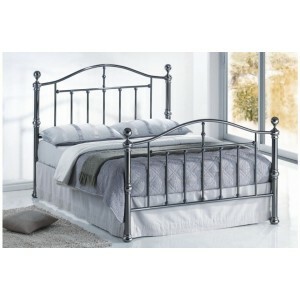 This elegant bed frame comes with a striking diamond tufted .. 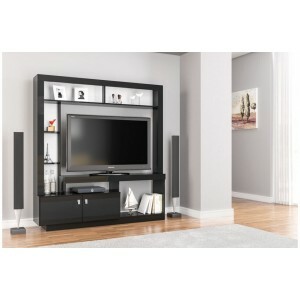 The combination of closed and open storage spaces in this .. 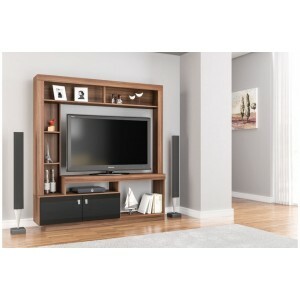 The combination of closed and open storage spaces in this mo..